If you are looking at acquiring a financial product you should obtain a Product Disclosure Statement and consider its contents before making any decisions. 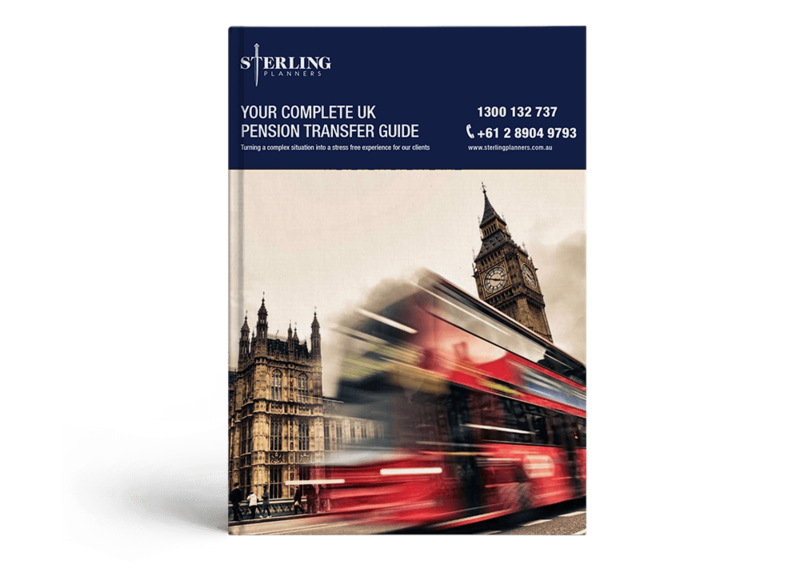 Any commentary on or reference to UK legislation on this site is general in nature as Sterling Planners are not licensed to provide advice in relation to UK investments – we are able to refer clients to trusted UK based professionals who will advise on UK legislation and financial products. References to UK legislation on this website is based upon our understanding of the relevant statutes at the time and these statutes may change. Always seek professional advice from a qualified UK financial adviser. No information contained on this website should be construed as giving any type of guarantee. 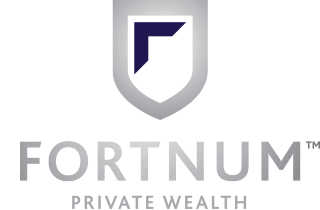 Specifically, nothing on this website is to be interpreted as a guarantee or forecast as to the future performance of any investment or financial product. Any past performance information does not guarantee future performance and you should always be sure to read the Product Disclosure Statement before acquiring any financial product. The information on this website has been prepared in good faith, from sources that Sterling Planners Pty Ltd believes were accurate at the time. While Sterling will take reasonable steps to keep the information up-to-date and accurate, we do not warrant or represent that the information is accurate or complete or up-to-date. So far as permitted by law, Sterling Planners Pty Ltd disclaims liability for, and is not responsible for, any inaccuracies, incompleteness or subsequent changes to the sources that may affect the accuracy of the information as it appears on this website from time to time or any losses, expenses or damage in connection with any such inaccuracies, incompleteness or subsequent changes. Sterling Planners Pty Ltd is not responsible for any of the information or content appearing on third party websites to which it provides links via this website. Any links that are provided on this website have been provided purely for your convenience.